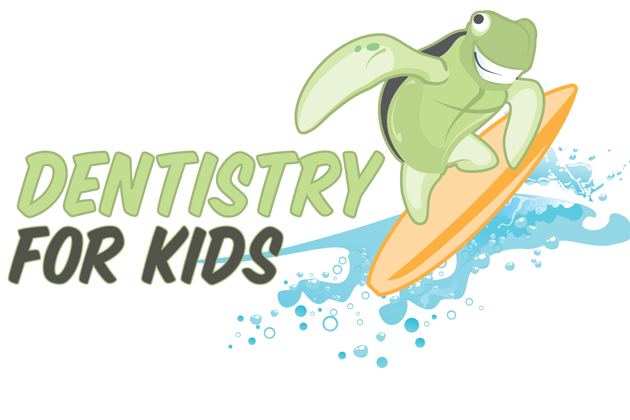 "Ride the Wave to a Healthier Smile"
Keeping your child’s smile healthy and beautiful for a lifetime is the most important priority at Dentistry for Kids in Kennewick and Richland, WA. Their emphasis on personalized patient care, including excellent communication, sets them apart from other dental practices. From their gentle doctors to their caring staff, your children will love coming to the dentist! "Our goal is to provide optimum dental care for infants, children, adolescents, and persons with special health care needs. As such, we accept the responsibility of being primary oral health care providers as well as a resource for specialty referrals. We have the ability to treat our patients using traditional behavior management techniques, nitrous oxide, oral conscious sedation, or general anesthesia." To learn more about what sets Dentistry For Kids apart, go here.